Round cut colored gemstones, however, can also be made into cabochons. Unlike other round shapes, cabochons are not faceted but instead have been shaped and polished. Cabochons are typically high‐shine stones with a dome‐like top. Like round shapes, oval stones are usually either brilliant cut or shaped into cabochons. 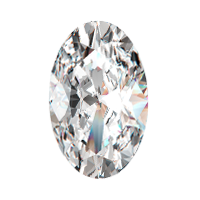 Oval diamonds are typically brilliant cut to exhibit a similar fire and brilliance to a round diamond. 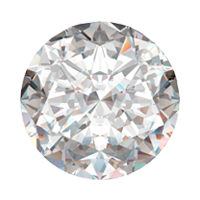 This shape is little less common than the ubiquitous round, though, and so is often beloved by people looking for something sparkly but a little more unique. 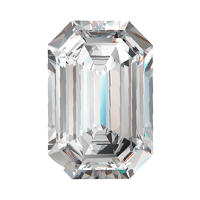 An emerald cut stone refers to both the piece's shape and cut (faceting). These rectangular stones have a step‐like facet pattern. Unlike brilliant cut stones, which are designed to create as much sparkle as possible, emerald‐cut diamonds and gemstones are designed to create flashes of light and a clean, mirror‐like look. When you look at an emerald cut stone, you can see the individual step cuts. For emerald cut diamonds in particular, stones with higher clarity ensure the most beautiful display of attributes. The marquise cut and shape is named after Marquise de Pompadour, a mistress of King Louis XV who reigned in 18th century France. 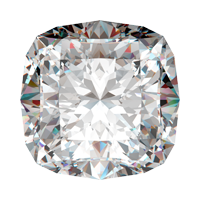 This shape is known for creating the illusion that the stone is larger in size than its actual carat weight. 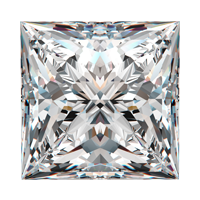 Symmetry is considered the critical component for a high‐quality marquise cut. 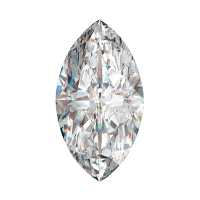 The pear shape, designed to resemble a sparkling teardrop, is a blend of the round and marquise cuts. 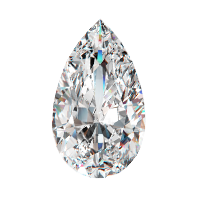 Like marquise cut stones, excellent symmetry is key for the pear shape, as even the slightest difference can make a diamond or gemstone appear uneven. Some people like to wear pear stones with the point facing up and others like to wear them with the point facing down ‐ it's up to you! 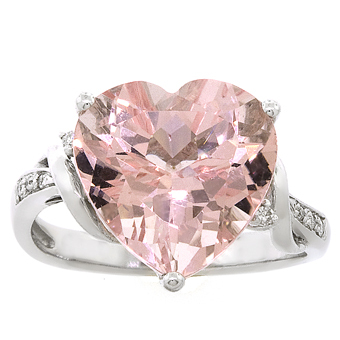 For the true romantic, heart‐shaped stones can be a literal expression of love. Symmetry is the key aspect of a heart‐shaped diamond or gemstone: the two halves of the heart must be identical. Heart‐shaped stones are faceted to enhance sparkle while also keeping their iconic heart shape. This square with rounded corners is a slightly more angular take on the traditional round‐cut stone. Increasingly popular as a diamond, the cushion cut offers traditional sparkle with a modern shape. Princess cut stones are square in shape, but like round diamonds, they are cut with a brilliant facet pattern. This sparkly cut gives just as much brilliance and fire as a round cut brilliant stone, but with an angular line. To put it simply, asscher cut diamonds are square diamonds that have an emerald cut's step‐like facet pattern. Unlike brilliant cut stones, which are designed to create as much sparkle as possible, step‐cut diamonds and gemstones are designed to create flashes of light and a clean, mirror‐like look. 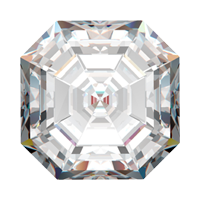 When you look at an asscher cut stone, you can see the individual step cuts. For asscher cut diamonds, stones with higher clarity ensure the most beautiful display of attributes.